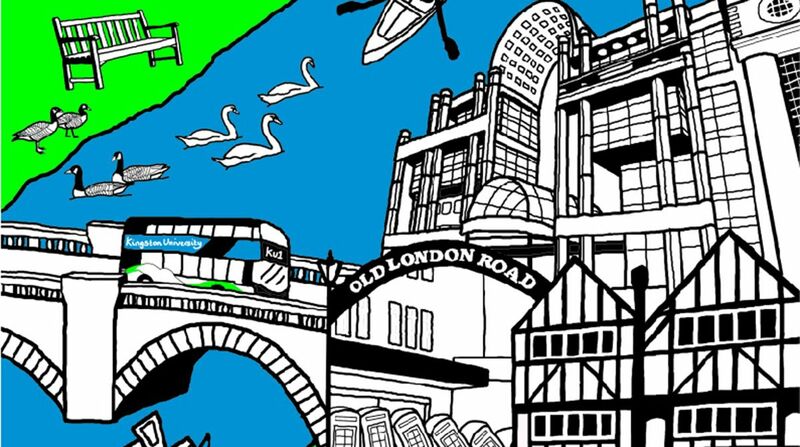 A talented Kingston University maths student will see her design depicting iconic Kingston landmarks adorning hundreds of bags on campus when new students arrive this autumn. Lucy Spencer, who has just finished her first year, won a bag design competition devised by the University's Directorate for Student Achievement as part of preparations for Welcome Week, when hundreds of new students arrive on campus. Her design, which highlights notable local locations including the Thames and the Bentalls centre, fought off competition from a strong field of submissions. It will now appear on fabric tote bags given to all new students at enrolment in September. 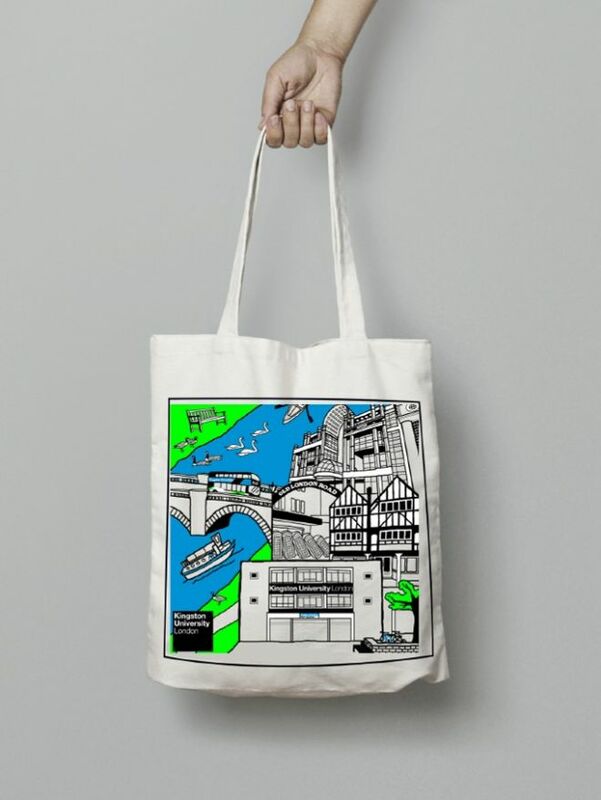 The winning design, by Lucy Spencer, depicting iconic Kingston landmarksThe competition, which was judged by a panel of staff and students, asked budding designers to create a bag that reflected the University, its place in Kingston upon Thames or what it meant to them. 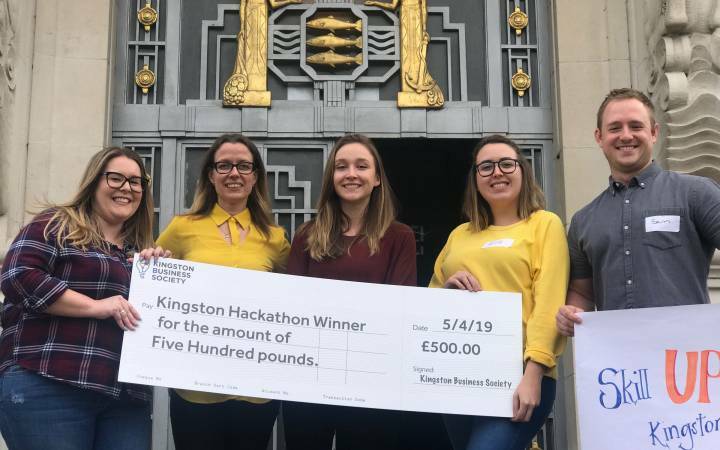 As well as seeing her winning design carried on campus and beyond by new Kingston University students, Lucy also won £100 worth of Amazon vouchers. 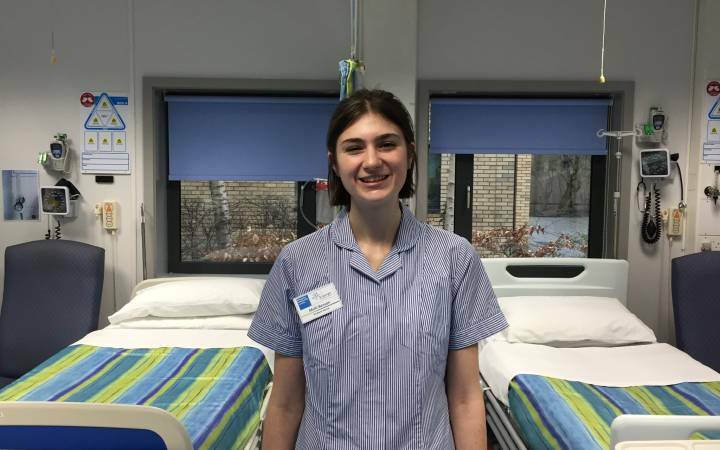 "It felt really good to be chosen as the winner and be recognised for my design, particularly when I was likely to be up against graphic designers," she said. 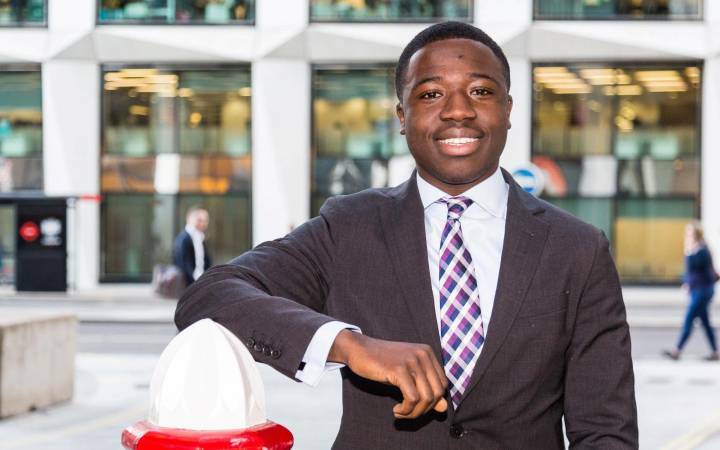 "I think this was a great opportunity to showcase my skills and can't wait to see my bag being carried by new students in September." Judge Lucy Parrott from the University's marketing team said the whole panel were incredibly impressed by all the entries. 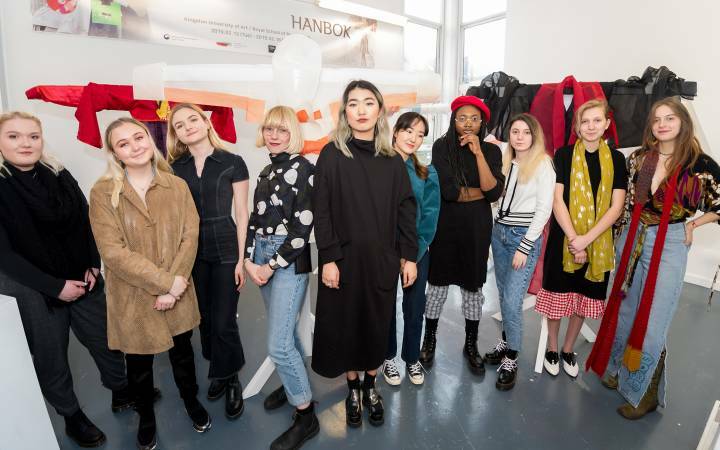 "It was great to see students from across the faculties enter the competition and each one demonstrated a huge amount of talent and creativity in their designs," she said. "We really enjoyed seeing many different interpretations of the brief, but Lucy's design stood out because her use of the local landmarks will connect with new students as they make the town their home." See more of the submissions on Instagram.